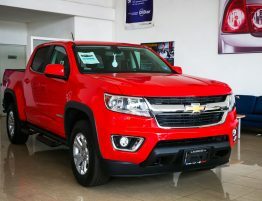 Trucks make an excellent choice for a vehicle right now. 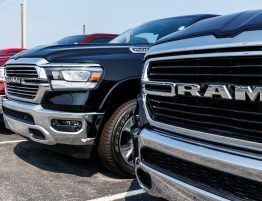 Diesel has come down in price, and you get more power out of a diesel engine as well. They also tend to outlast gas-powered engines; however, they’re not perfect. 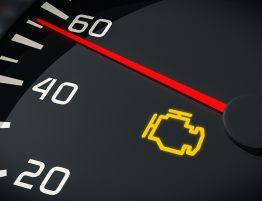 If there’s a problem with the engine, and it’s not repaired correctly, it could lead to other issues, including fire. So, if you have a diesel truck, it’s essential to learn about some of the more common repairs that you might need to undertake. In this post, we’ll go through them. If your truck is not used frequently, oxidized oil could become a problem. Air can get into the oil because it hasn’t been used which results in air bubbles forming. The best, and safest, option if the truck has been standing for while is to do a complete oil change. Water and engine lubricant don’t go together well. If the lubricant has become contaminated with water, the engine may start knocking. Water is very damaging as it attacks the additives in the oil which can increase the chances of it oxidizing. This could be a problem in an area where there is high humidity and the truck is left to idle for too long, or where the vehicle hasn’t been used in an extended period. Again, it’s best to change out the oil. With any vehicle, smoke belching out of the exhaust is a bad sign. With diesel, this can be extremely unpleasant and is usually a sign that your air to fuel ratio is not balanced correctly. It usually means that the mix is too heavy on fuel and too light on air. 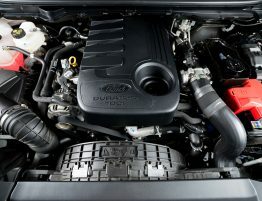 It could also have something to do with the injector or injector pump, the EGR valve, air filter, or turbocharger. If your engine is hard to start, or it takes a while to start, this may be a problem with fuel delivery or low compression. Either way, get it checked out ASAP. 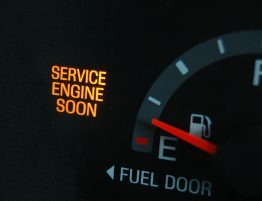 A lack of power in your vehicle could also be a sign that there’s a problem with the fuel system. It could mean that the filters are dirty, that there’s excessive lubrication, and a host of other issues, so get it checked out. The lead-acid storage battery is often placed under a lot of strain. If it’s not in good shape, it alters the compression ratio which has a negative impact on the starter system. You don’t need spark plugs with a diesel motor. Instead, you have glow plugs – these work by passing a current through a heating element – much in the same way that your toaster does. In summer, this is not an issue, but it’s a problem in colder weather. You may not be able to start the truck. The downside of using diesel is that its higher viscosity means that it can become contaminated more easily. 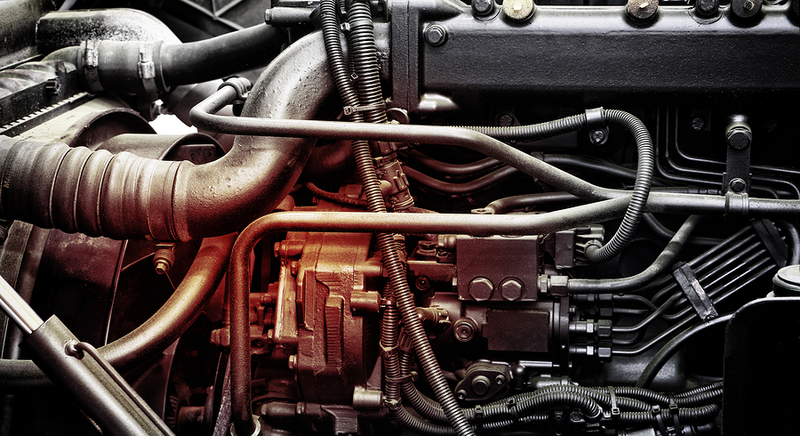 These contaminants will cause severe problems with your engine. 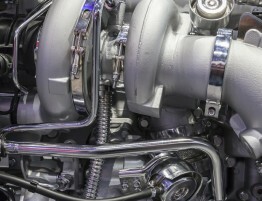 The reason that a diesel engine is capable of producing more power is due to its higher compression ratio. 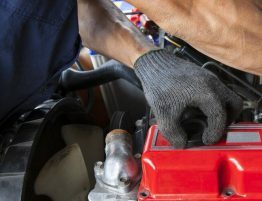 This can, however, cause problems that can result in the engine knocking as well as issues with the fuel injection system. Your best bet when it comes to your diesel truck is to keep it well-maintained. You need to have it properly serviced and checked out thoroughly if it’s not performing as it should. Let the Team at Taylor Diesel help you keep your diesel truck running at 100%!